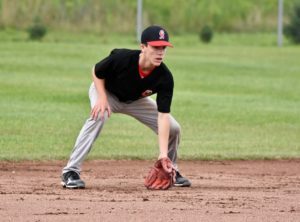 Ahead of the fourth season of the Canadian Premier Baseball League, the Ontario Nationals are excited about what they have been able to accomplish in the circuit so far and are looking forward to striving for more. After coming close to bringing home a trophy last year, the organization is hoping to build off of its successes and rack up the accolades over the course of this season. “Last season was a step in the right direction,” Nationals director of baseball operations Jeremy Jayaweera said. 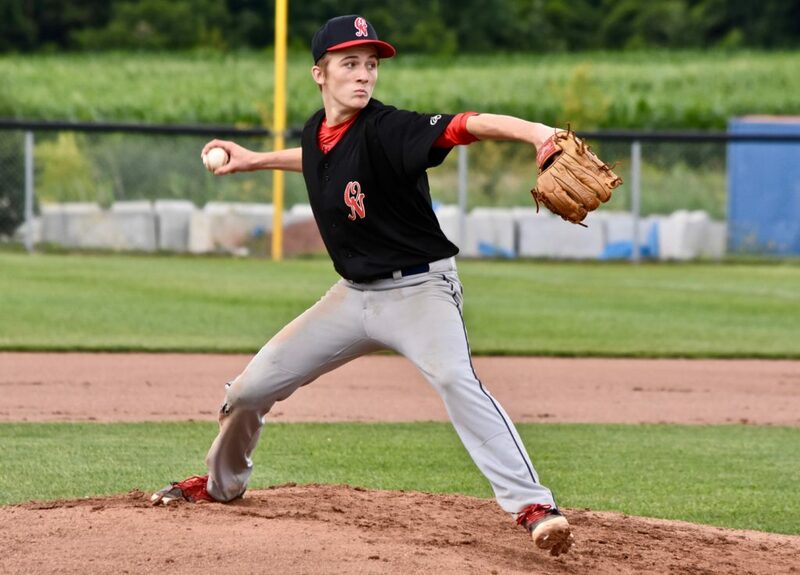 “We had two teams play into the last day of the CPBL championships, with one of those teams being just one pitch away from clinching a championship. 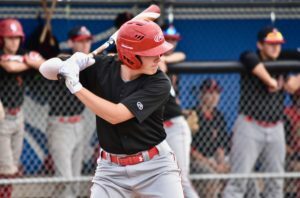 Our 18U team has a lot of returning players in their last year before heading to school, so being in their second year and knowing what to expect, I know this team will turn some heads. For the Nats, last year was highlighted by the improvements experienced at multiple levels, and the organization hopes that is a trend that will continue. “Some notable moments from last year include out 15U and 16U teams playing on Sundays at huge events in the USA,” Jayaweera said. 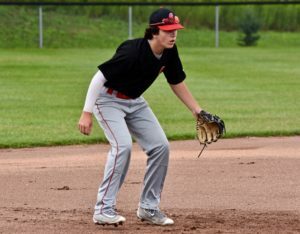 “Our 16U team fell short in two championship games against top teams in extras. Our 15U team really showed pride, and the development from year to year was amazing.